We support our clients journey through life challenges with multi-disciplined services that include Disability Employment Services. We aim to achieve sustainable outcomes for our clients through an Integrated Employment Service model that is individualized and client centered, led by a team of highly specialized Community Support Consultants. Our Consultants work closely with each client to assist them in not only finding, and applying for potential jobs, but also by providing them with intensive Post Placement Support upon commencement of work for up to 52 weeks. Our Consultants work within the community, building and fostering relationships with Employers, Community Groups, Health Care and Allied Health Care Professionals, Advocacy Groups and others to ensure that our clients receive not only assistance in securing and maintaining employment, but that they also receive holistic support so that they can thrive both professionally and personally. We currently provide Disability Employment Services throughout the Illawarra Region, Tweed Region, the Gold Coast and its surrounds and the Ipswich Region. Kezia has 12 years experience within the Disability Employment Services sector as a Community Engagement Specialist, Employment Specialist and Team Leader. 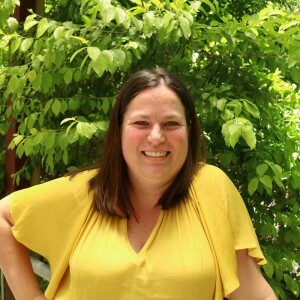 Kezia has been the lead specialist in Delivering PHaMs Employment Programs along with Aftercare through out the greater Ipswich and Goodna areas supporting people with mental health issues, addressing non-vocational barriers and enabling re-entry to the workforce. Kezia is passionate about assisting clients with mental health conditions and disabilities to fulfill their goals of gaining and retaining employment. Additionally, with a Diploma of Community Service and Youth Work, this has allowed Kezia to work with students, their parents, local schools and transitional officers to work along side students who are leaving school early to make a smooth transition from study to looking for work. Through providing individualised strength based case management strategies, students are able to increase their qualifications, set and achieve goals and enter into the workforce for the very first time. Kezia has strong links to her community and she is passionate about assisting people to gain and retain long-term sustainable employment. 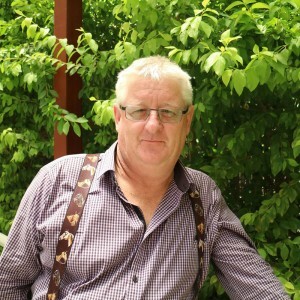 As a proud Queenslander I enjoy Rugby League, especially my team, the North Queensland Cowboys and I am an avid enthusiast of gardening, fishing and heading outback. My career in the Disability Employment Service has been an extraordinary journey for me for many reasons. Given the chance to embark on a career with a leading Disability Employment Service specialising in Mental Health. I began as an Employment Consultant in North Brisbane, a role I still cherish. Subsequent promotions gave me the opportunity to lead a great team, achieving positive results for many participants as the manager for the South Brisbane ESA. Now with significant changes to the contract for DES, I was offered and accepted the opportunity to work with Family Services Australia who have over 30 years’ experience in working for the community and disadvantaged participants towards sustainable & suitable employment. My new role as Community Support Consultant with Family Services Australia will give me the opportunity to build capability and capacity by empowering clients in their recovery so that they may find their strengths and succeed in their own goals aligns with my own personal values. 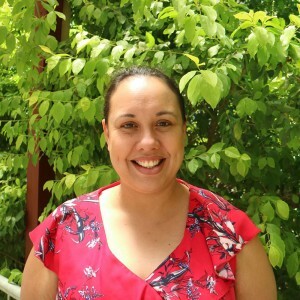 Cassie is an experienced Community Support Consultant having begun her journey in the DES programs in 2010, supporting and servicing clients of remote areas following both Cyclone Yasi and Cyclone Larry. Cassie and her partner have three beautiful children and are now proud residents of one of the Gold Coast’s biggest growth areas, Yarrabilba. Cassie loves working within Disability Employment Services helping every client to achieve their full potential through highly individualised interventions. She is excited to see how her skills and experience can enhance the lives of Family Services Australia Gold Coast community. Susanne is a highly experienced and regarded Community Support Consultant, having worked across DES and JobActive for the last ten years. Susanne has recently relocated from Victoria to the Gold Coast and is excited to begin enriching the lives of her South Gold Coast clients and the surrounding community. She is passionate not only about the industry but also about empowering everyone she encounters to adapt to and embrace a positive mind set, enabling every individual to move forward on their journey to recovery. 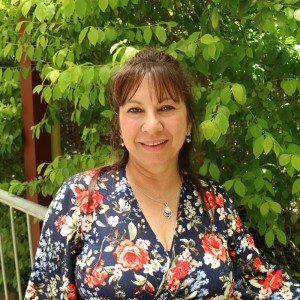 Susanne’s interests consists of daily meditation classes and spending time with family and friends. Please use the form below to contact us, and we will get back to you as soon as possible.